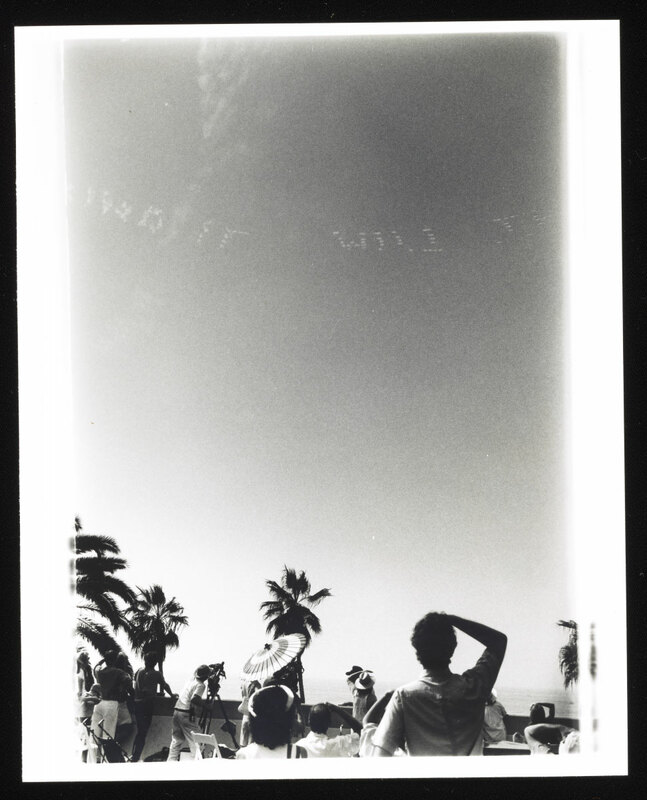 In 1987 and 1988, poet, artist, and critic David Antin (1932–2016) used sky-typing planes to produce two Sky Poems over the skies of California. On September 29, the poems will appear again over the Los Angeles County Museum of Art and the Museum of Contemporary Art San Diego. On September 27, coinciding with this historic restaging, a group of poets, artists, and scholars, including Blaise Antin, Eleanor Antin, Julien Bismuth, Steve Kado, Aram Moshayedi, Marjorie Perloff, Jerome Rothenberg, and Hamza Walker convene to commemorate Antin and his legacy. Please note that this program is at the Hammer Museum.